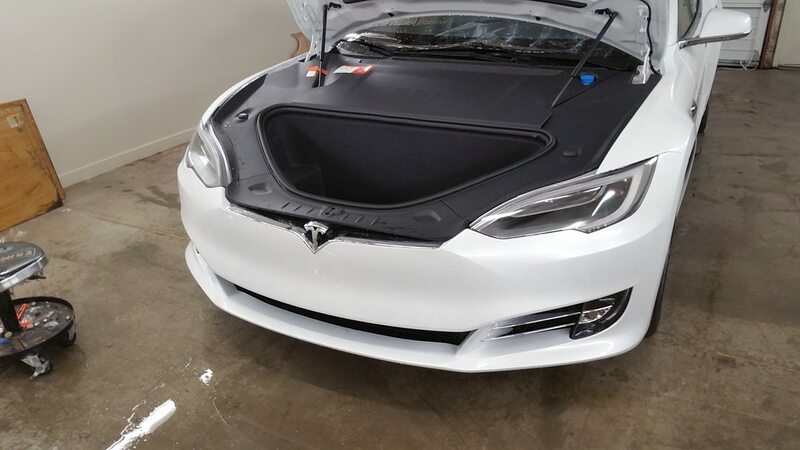 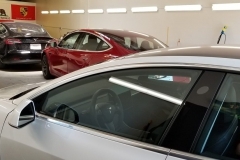 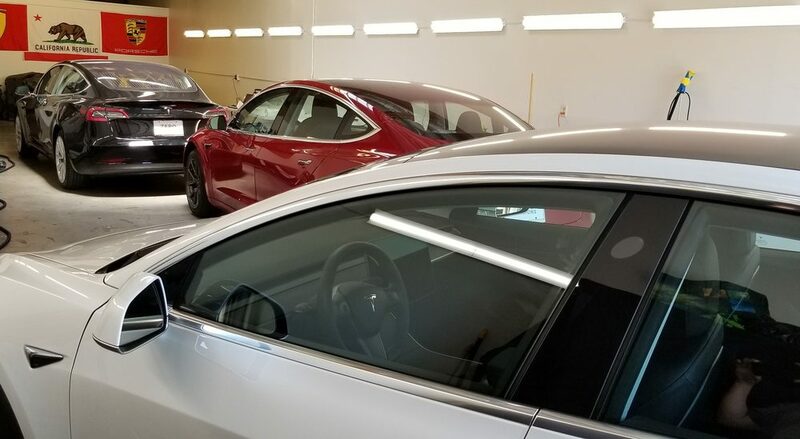 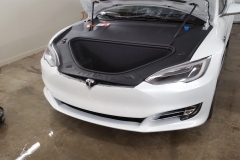 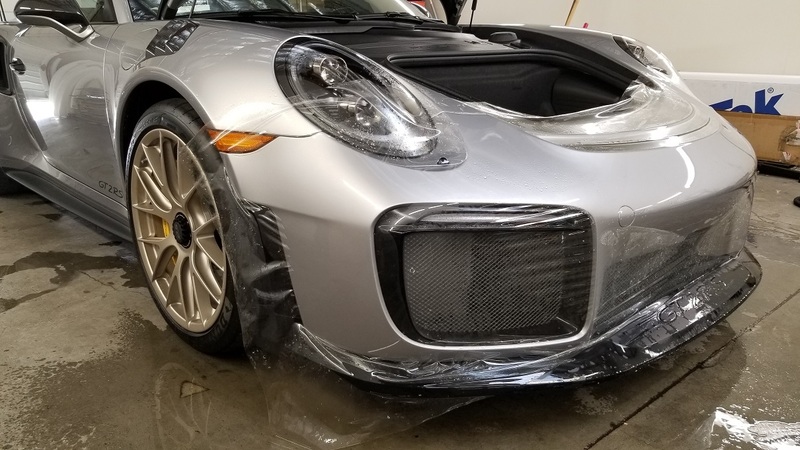 At Invisiguard, all we do is paint protection film (clear bra) installations for over 15 years now in the San Francisco bay area. 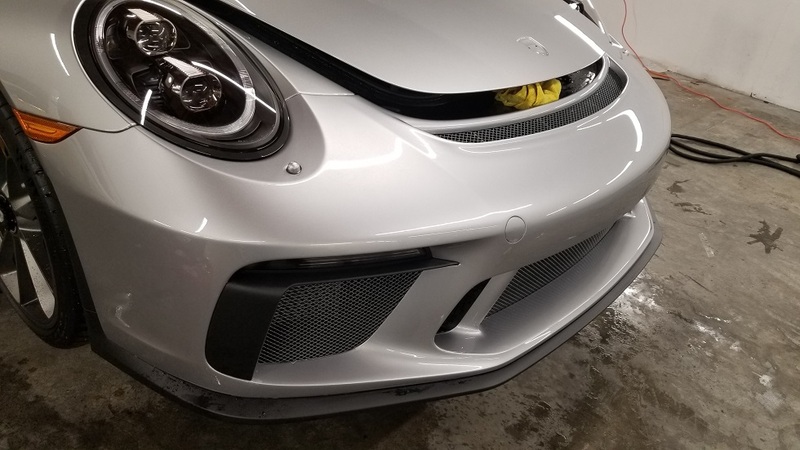 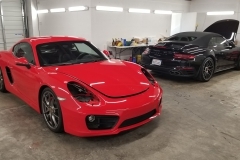 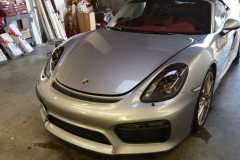 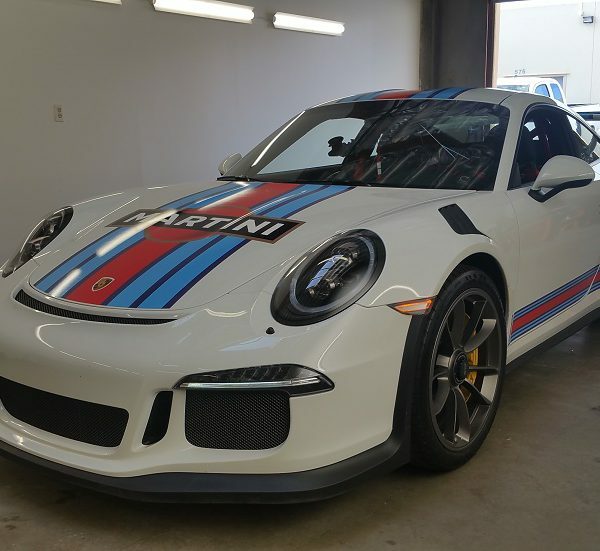 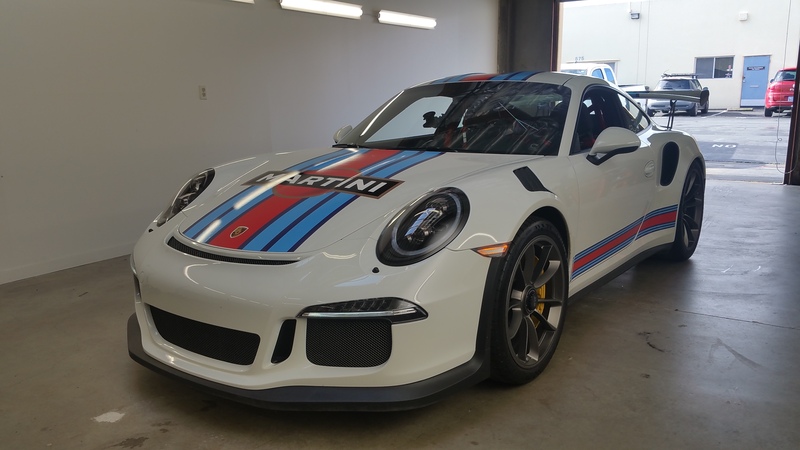 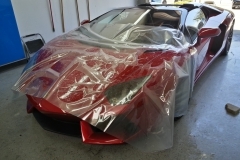 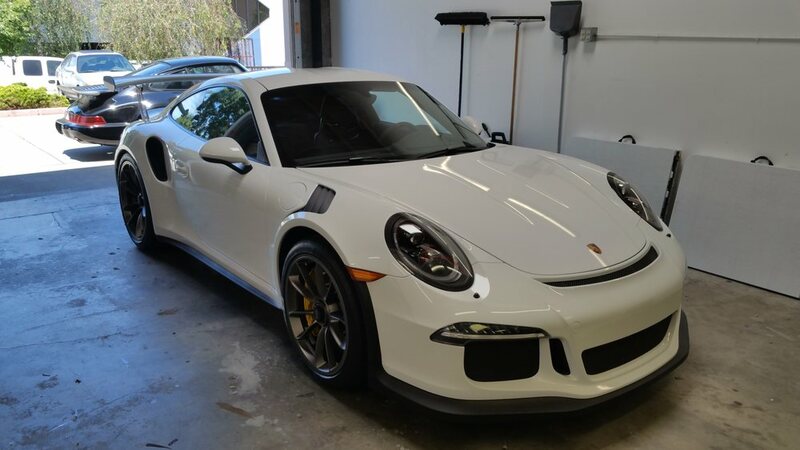 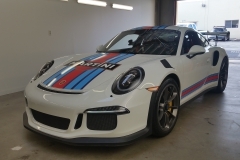 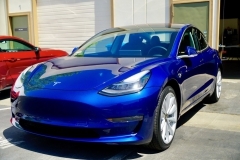 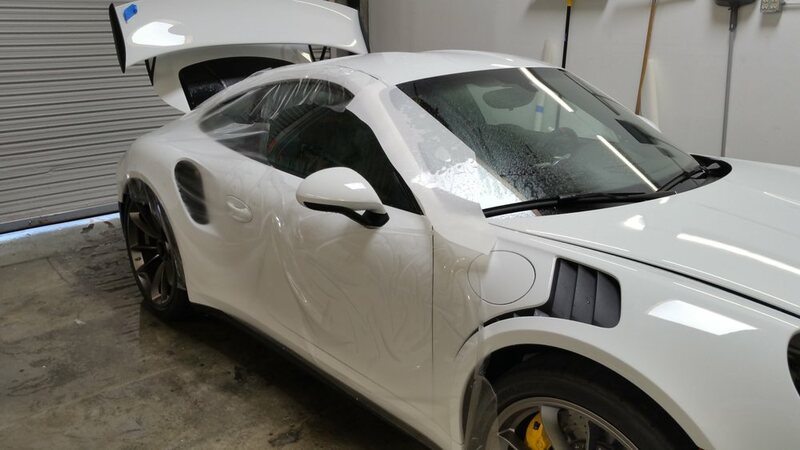 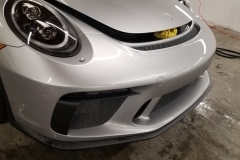 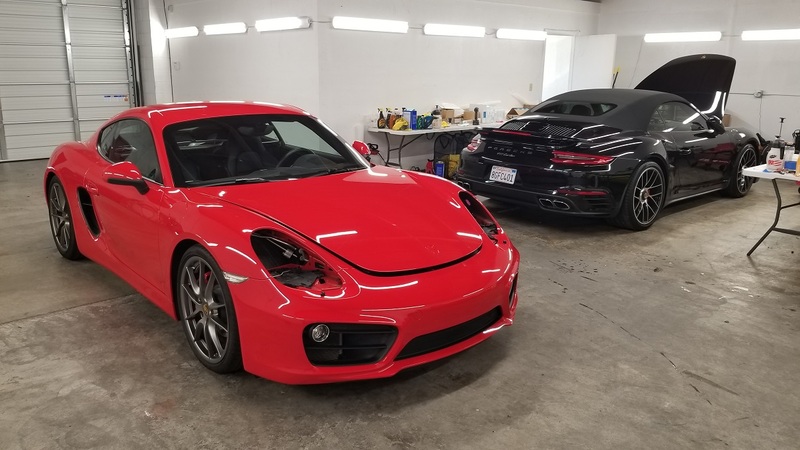 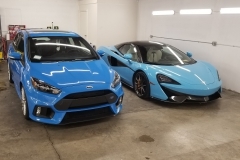 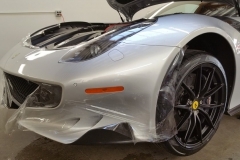 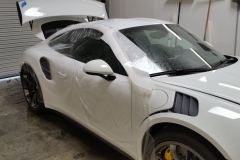 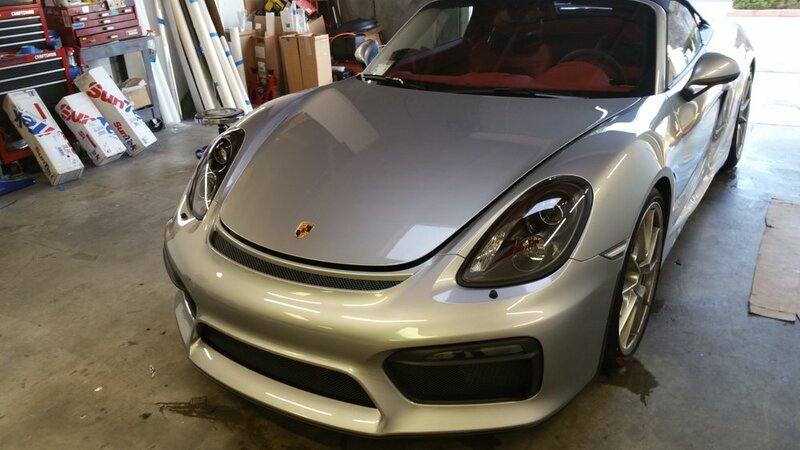 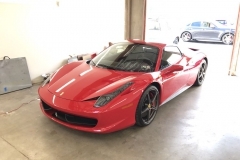 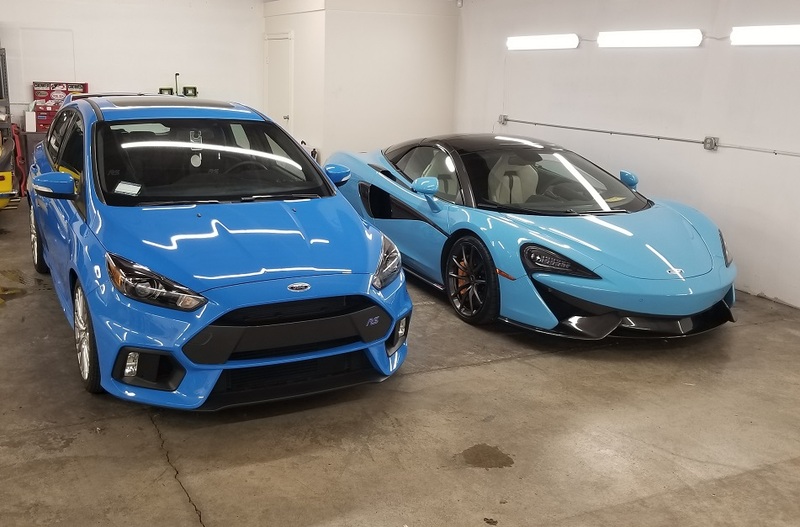 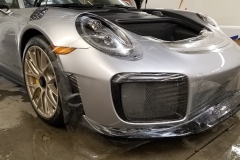 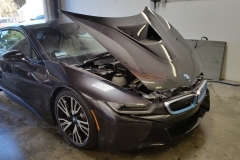 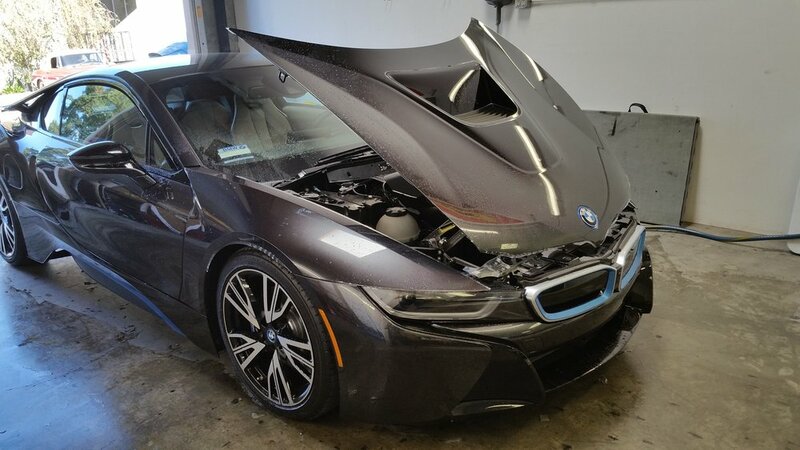 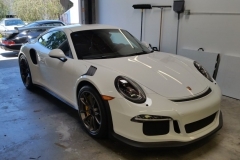 We offer several paint protection film coverage options, either custom design or using the highest quality Xpel and Proform computer patterns. 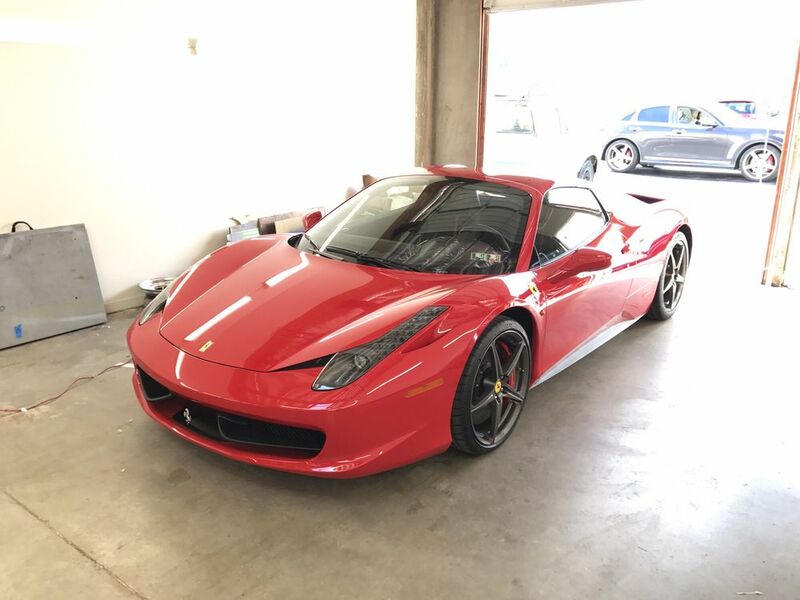 We can provide as much or as little coverage as you like, including full car coverage. 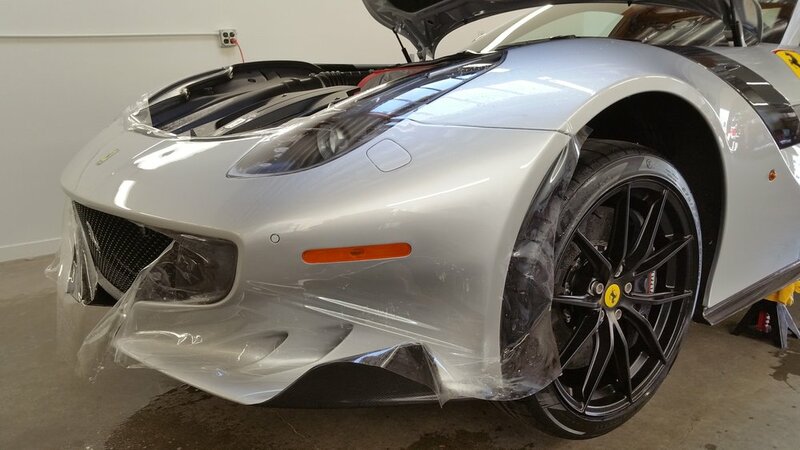 Feel free to call or Email for an estimate and availability anytime. 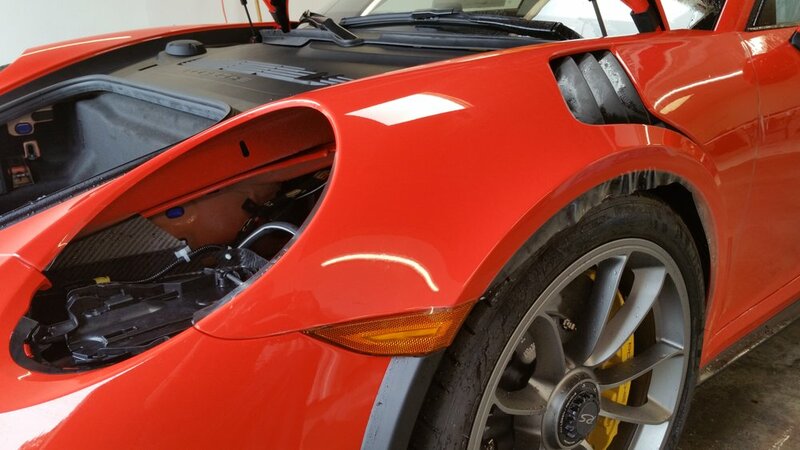 Your vehicle should be treated well so we always bring a high quality of care to every car we work on. 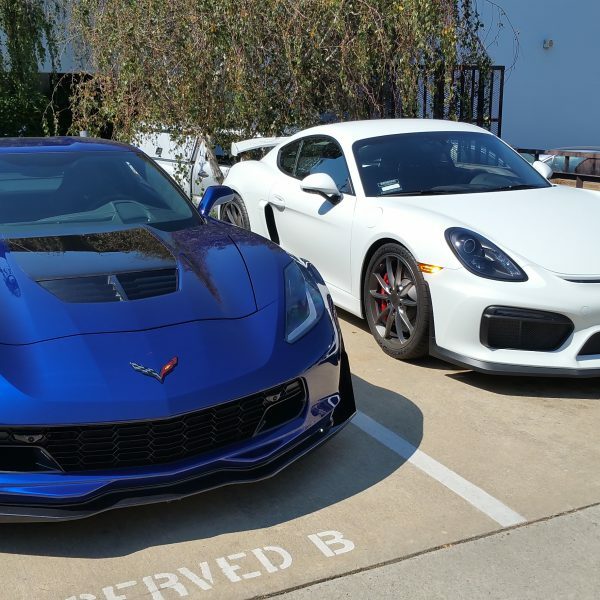 © 2017 All rights reserved by bayareaclearbra !